9ct yellow gold 7 inch 7.0g ladies identity bracelet. 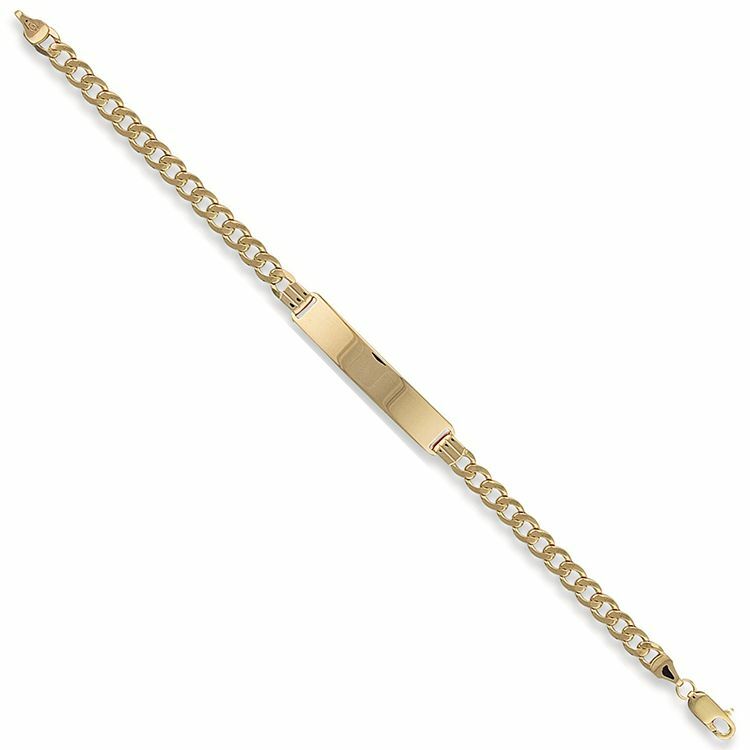 9 carat yellow gold ladies identity bracelet measures 7 inches in length, 5mm in width and weighs 7.0 grams. The ID tag is 35mm in length and 7mm width. Comes complete with presentation box. 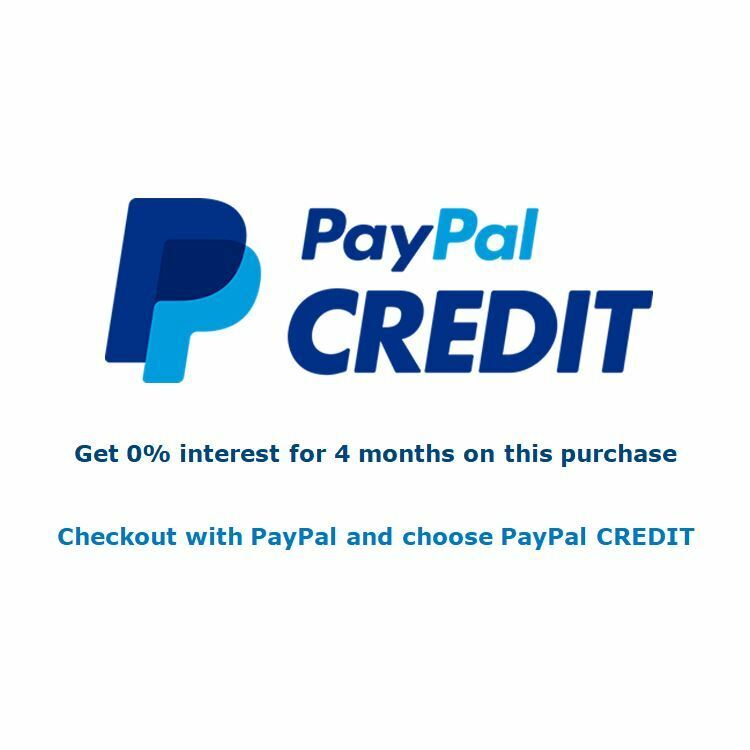 Please allow 3 working days for free UK delivery.